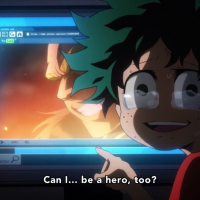 In a world where there are potential heroes everywhere, it’s a real shame not to have any special powers, right? 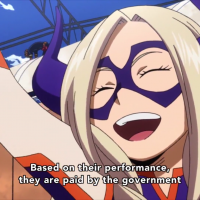 Boku no Hero Academia (My Hero Academy/Academia) is a story where 80% of humanity has special powers and they earn based on the villains they defeat or how they had saved people. 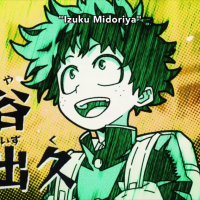 Izuku Midoriya, unfortunately, is one of those 20% who didn’t have any super powers/Quirk. 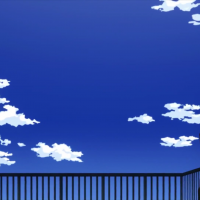 He had courage, though, saving a kid when he was four years old…although he ended up bruised and beaten. 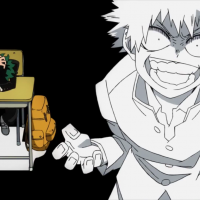 You can imagine him being bullied because he’s one of the minority who doesn’t have a Quirk. 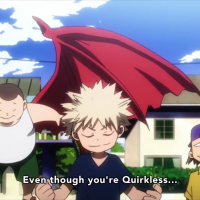 This reminds me of Gakuen Alice (Alice Academy) only that the world became bigger and mutants or people with super powers are widely accepted. 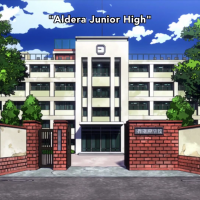 Midoriya also reminds me of Sakura Mikan of Gakuen Alice who doesn’t have an “Alice” or special/super powers only this anime had widen the world of people with special abilities. 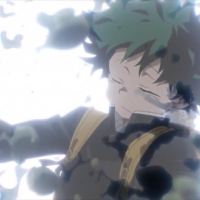 The first episode shows the introduction of our protagonist (Izuku Midoriya), how the world deals with people with special powers and how the protagonist is treated in his school. 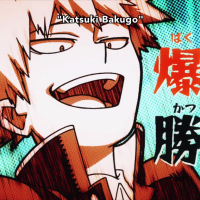 He struggles as an outcast but his passion to learn about the special abilities may be his only way to become one of the greatest heroes. 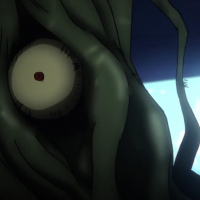 One day, after being bullied at school, Midoriya stumbled on a villain, who looks like a liquid parasyte and tried to possess his body. 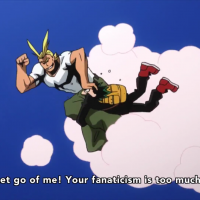 Luckily, the number 1 hero and his idol since birth, All Might, saved him from the villain. 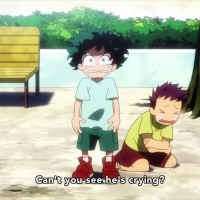 He cannot believe that he was saved by his idol and would like to ask him a lot of questions but All Might was in a hurry to fly away and give the villain to the police so Midoriya hitched ride by wrapping his body on All Might’s leg. 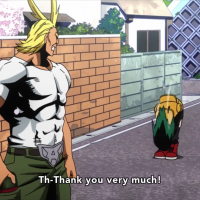 He asked him if it is possible for a Quirkless to be a hero like All Might. 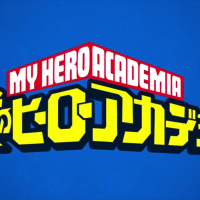 All Might’s answer will be revealed on the next episode but this is a very enjoyable anime series for all ages! Posted by Rommela Marie on 6/11/2018. Filed under Fandom, Headlines, Movies. You can follow any responses to this entry through the RSS 2.0. Both comments and pings are currently closed.